When you're looking for multi-city flights, you can't find better deals anywhere than Multi City Travel. We are a one-stop destination for all your travel needs. 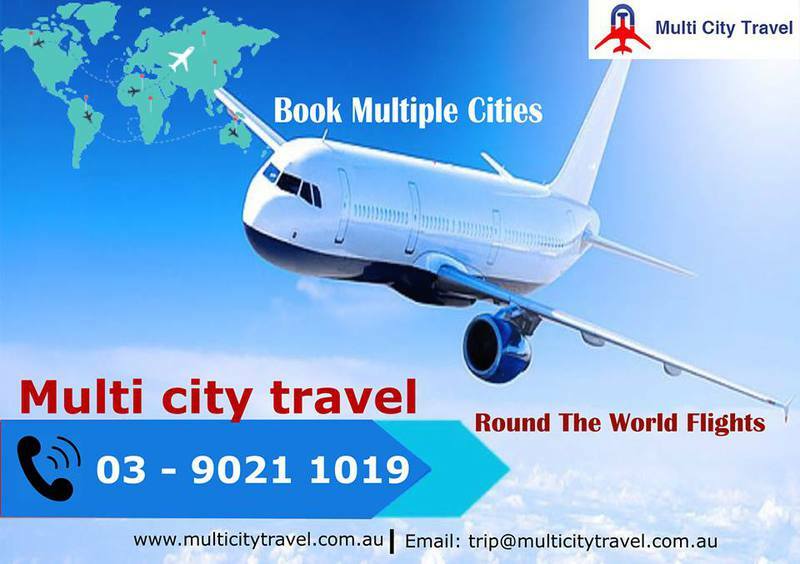 Whether you are looking for multi-stopover flights or searching for cheap multi-city flights, we have deals that are going to win your hearts. Enquire now online or call us today on 03 - 9021 1019.